A Miami-Dade firefighter had to be airlifted to the hospital after he was injured in the kitchen while cooking. 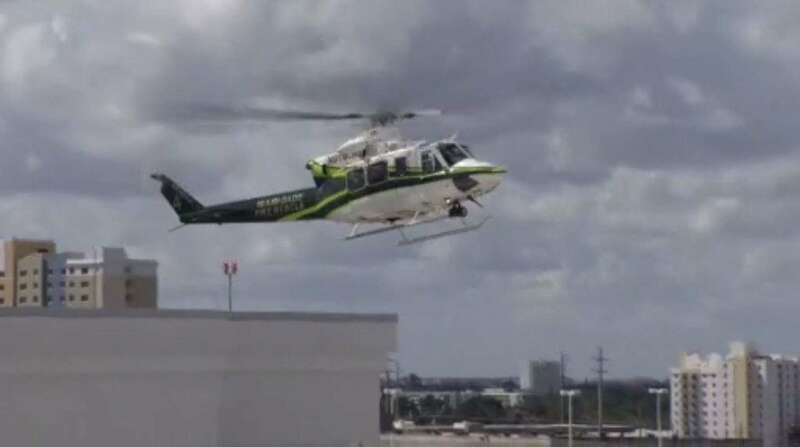 Air Rescue responded to the scene at a Miami-Dade Firehouse in the area of Northwest Fourth Avenue and Second Street. just after 11:45 a.m., Monday. The firefighter was airlifted to Jackson Memorial Hospital as a trauma alert.